Security forces busted a hideout of the banned United Liberation Front of Assam (Independent) near Namdapha National Park and Tiger Reserve in South Arunachal Pradesh bordering Myanmar in Changlang district on Friday night. 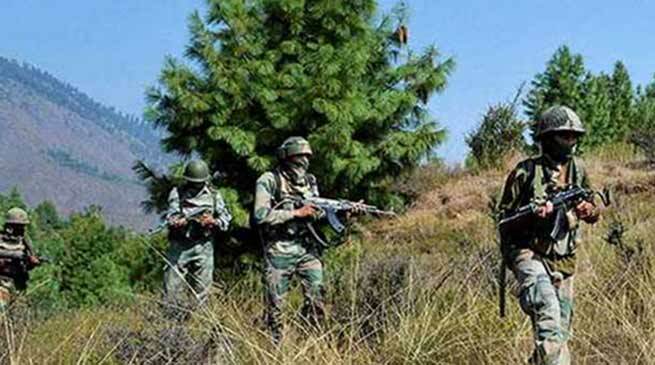 Based on specific intelligence inputs, the Jairampur Battalion of the Assam Rifles, under the aegis of DAO Division, conducted an operation near Namdapha reserve forest yesterday and busted the hideout, Defence spokesman Col Chiranjit Konwer said. The forces have mounted vigil in view of the approaching Republic Day apprehending attempts by the separatist groups to create trouble and terror. The security forces have been carrying out aggressive operations in South Arunachal Pradesh and this action has struck a blow to the extortion activities being carried out by the underground cadres of the group in the area.